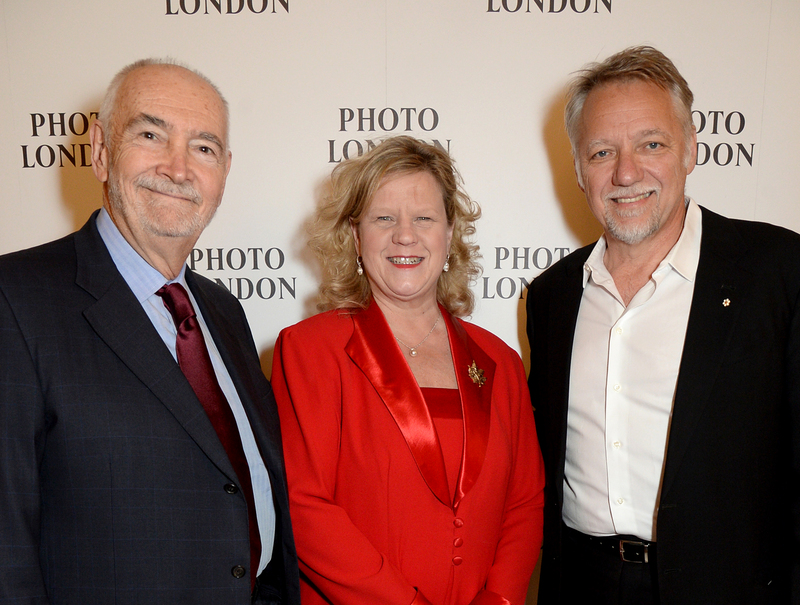 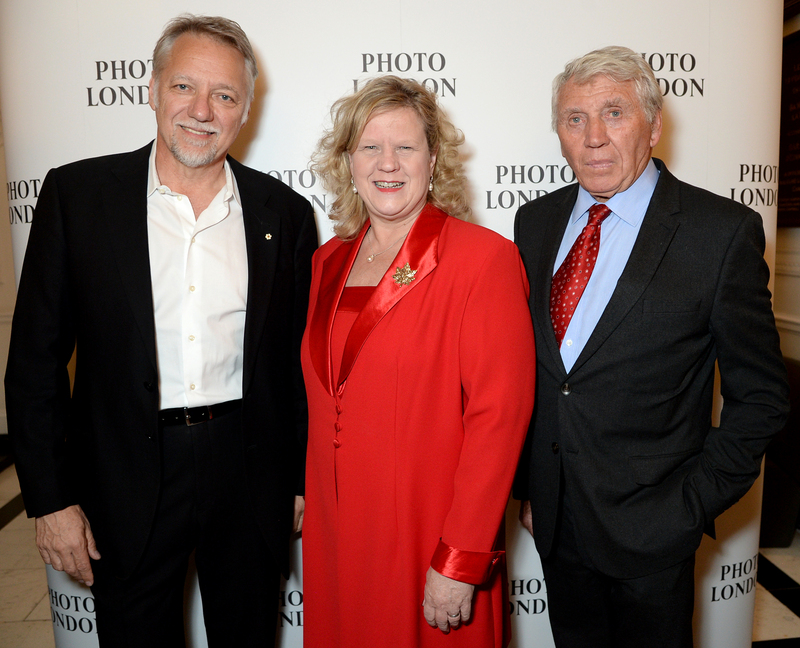 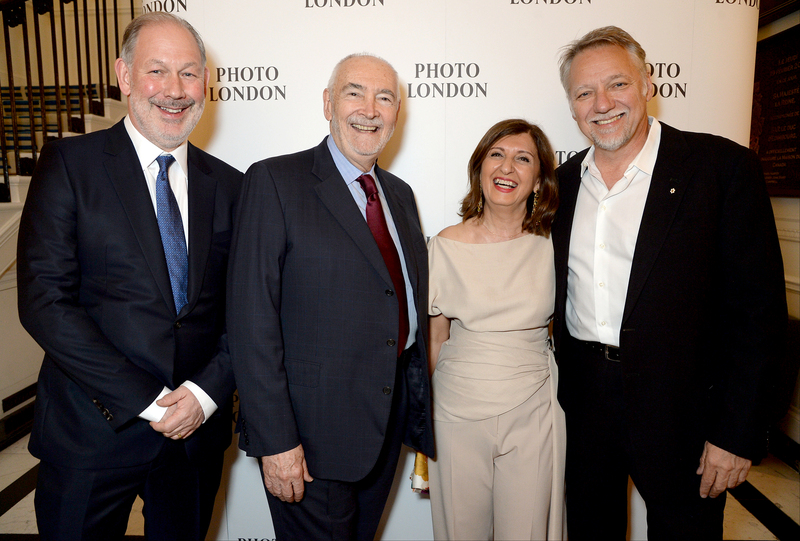 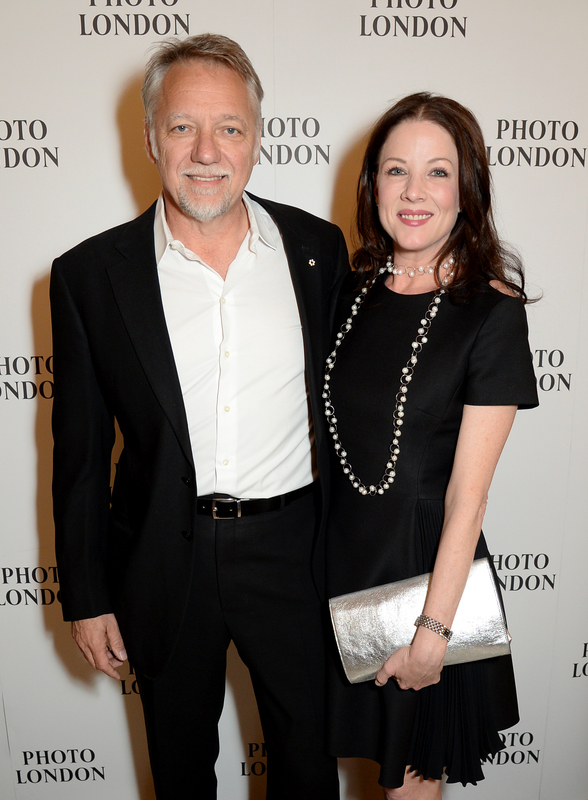 On Wednesday 15 May, Canada House hosted a special gala dinner in honour of the 2018 Photo London Master of Photography recipient Edward Burtynsky. 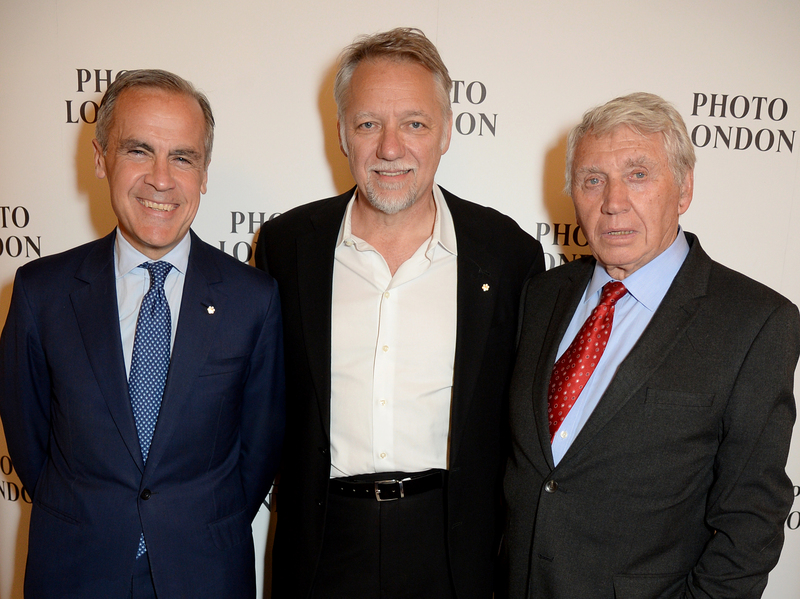 The special occasion was attended by many of the UK and Canada’s VIPs including HE Mrs. Janice Charette High Commissioner of Canada, Governor of the Bank of England Mark Carney, Michael G. Wilson OBE, Honorary President of Photo London’s Advisory Board and Photo London Co-Founders Michael Benson and Fariba Farshad. 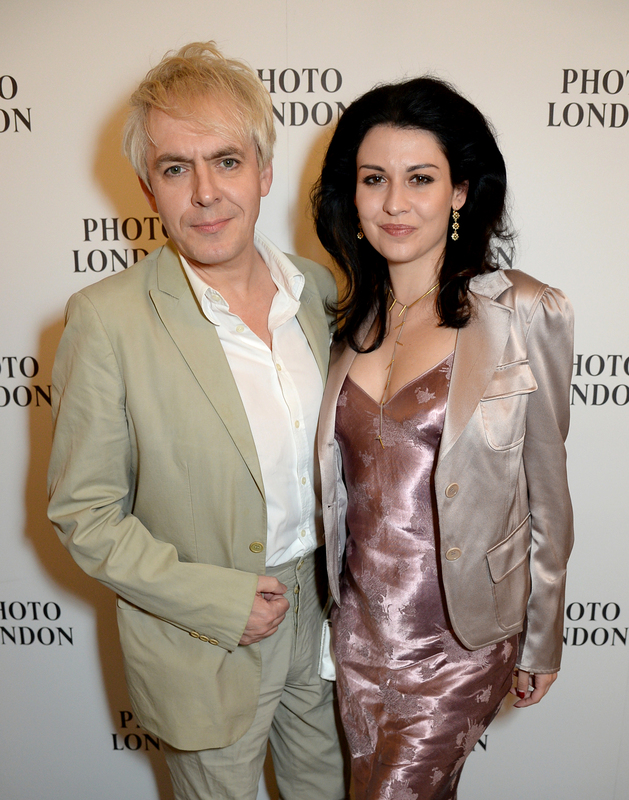 Also in attendance was Sir Don McCullin OBE, who was the Photo London Master of Photography in 2016, and musician Nick Rhodes.